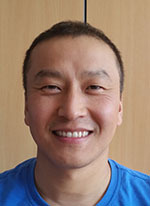 Qi XinWei, from the 1st teaching Hospital of the Xinjiang Medical University and the Key Lab of Fundamental Medical Research on Echinococcosis, will be working at the Chrono-environment lab for three month (September 4 to November 27). 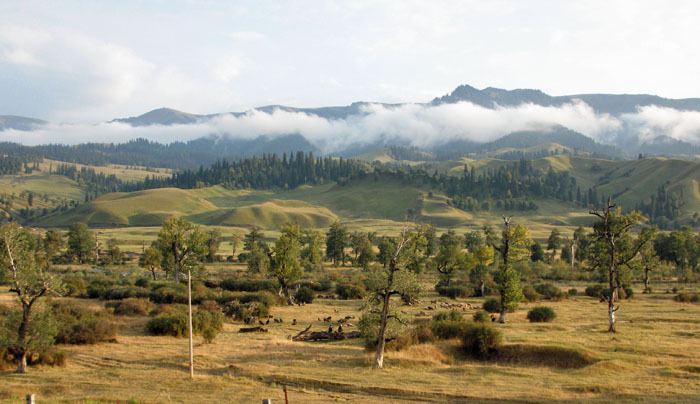 In 2006, Qi XinWei has participated to field works carried out in Narati, Xinyuan county (Yili valley, Tian Shan) coordinated by Patrick Giraudoux with the support of the Xinjiang Medical University and the 1st teaching hospital (Pr. Wen Hao), in the framework of a grant of the US National Institutes of Health. The aim was to characterize small mammal communities in this area, where alveolar echinococcosis and cystic echinococcosis are highly prevalent. Francis Raoul, David Pleydell (former post-doc), Amélie Vaniscotte (former doctoral student) from the Chrono-environment lab, Jean-Pierre Quéré, from INRA, Russel Richardson and Christopher Marston (former PhD students) from Salford University, Kurt Galbreigh (Eric Hoberg’s post-graduate student, from USA), were also part of the crew. Qi XinWei has got a Master of Molecular Biology at the Xinjiang Medical University since then. 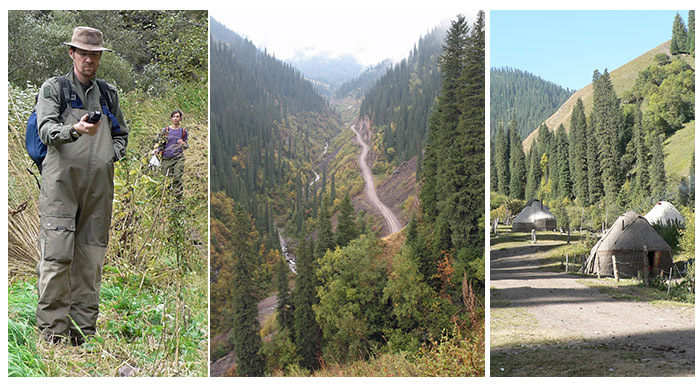 For the current internship, he has brought data about human screenings for echinococcoses carried out in Hoboksar (Tarbatagai Mountains, Northern Xinjiang) and sheep ultrasound surveys in Bayanbulak (north of Hejing Mongol autonomous prefecture in the Western Tian Shan). His aim is to draft scientific articles from those works, strengthening collaborations between the Chrono-environment lab and the Xinjiang Key Lab of Fundamental Medical Research on Echinococcosis. 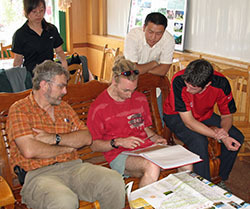 He is also willing to learn methods in eco-epidemiology (statistics, spatial methods, GIS and molecular methods applied to transmission studies). He is also open to pursue a PhD cursus in eco-epidemiology, if feasable.